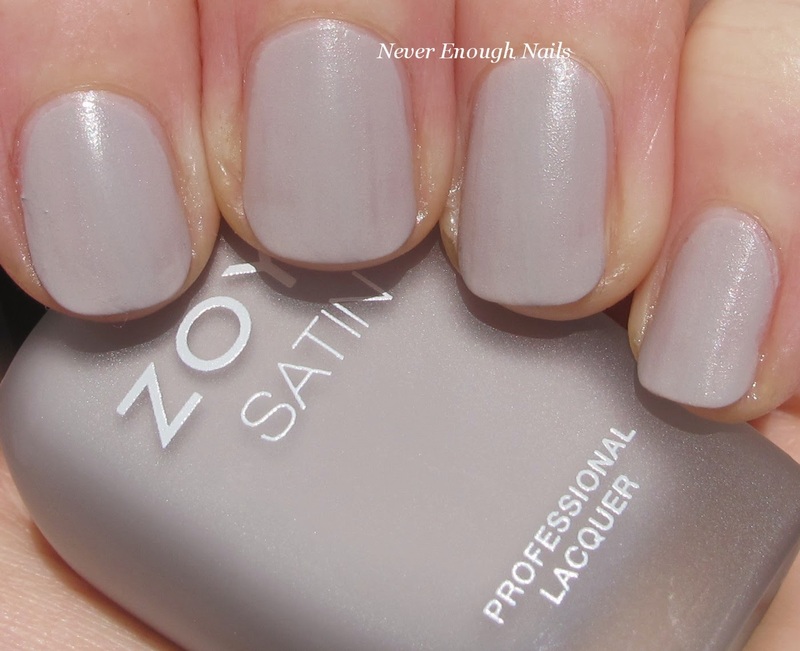 Never Enough Nails: Zoya Naturel Satin Collection Swatches! I am always up for new nail polish finishes and I do love to see companies trying to be a bit innovative with their latest releases, so I have been very excited for the Zoya Naturel Satin collection. These six soft neutrals are a cross between a regular creme finish and a matte finish. They almost have a waxy appearance with a soft sheen, but no shimmer. Zoya says they last longer than regular mattes, but I haven't tested that claim yet. I will update the post when I do have a chance to do that. 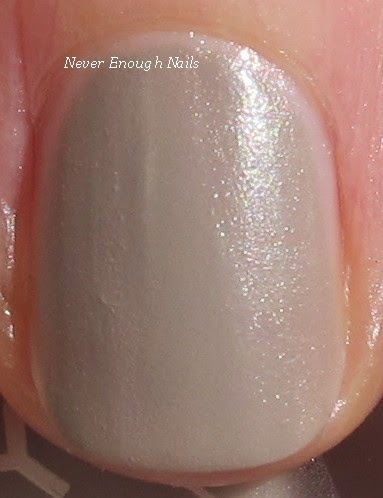 First up, we have Zoya Ana, a light creamy beige satin. 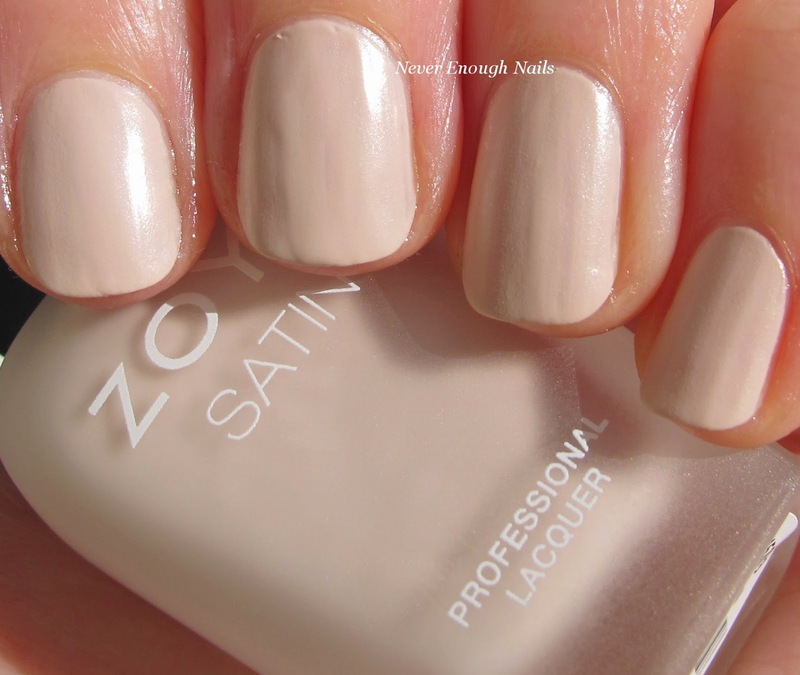 Zoya describes it as a "light toasted almond" satin. This is three coats of Zoya Ana. It was 100% opaque in two coats, but I did the third to even it out. These don't really self level, so they can end up looking uneven. I think there's a bit of a learning curve in the application, mine seemed to get better as I went along. If you just really try to make each brushstroke have the same amount of polish, these come out better. Drying time was slower than a traditional matte, more like a creme finish. Zoya Sage is probably my favorite of this collection. It's a dusty grey green satin. It's soft green, but it has definitely grey tones. 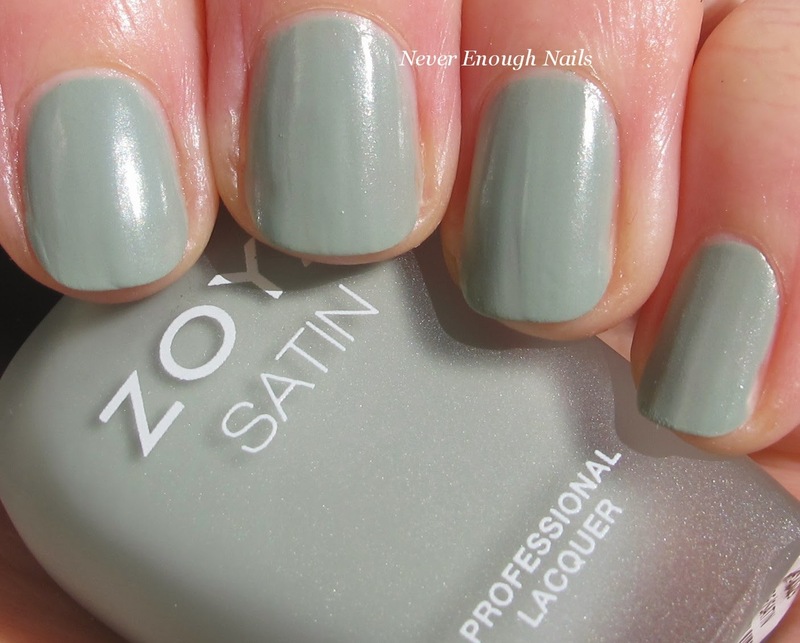 Zoya calls it a "mossy sage green" satin. This is three coats and Sage was also opaque in just two coats. The third coat was for evening purposes. You can still see unevenness, but I think it was less noticeable in person. 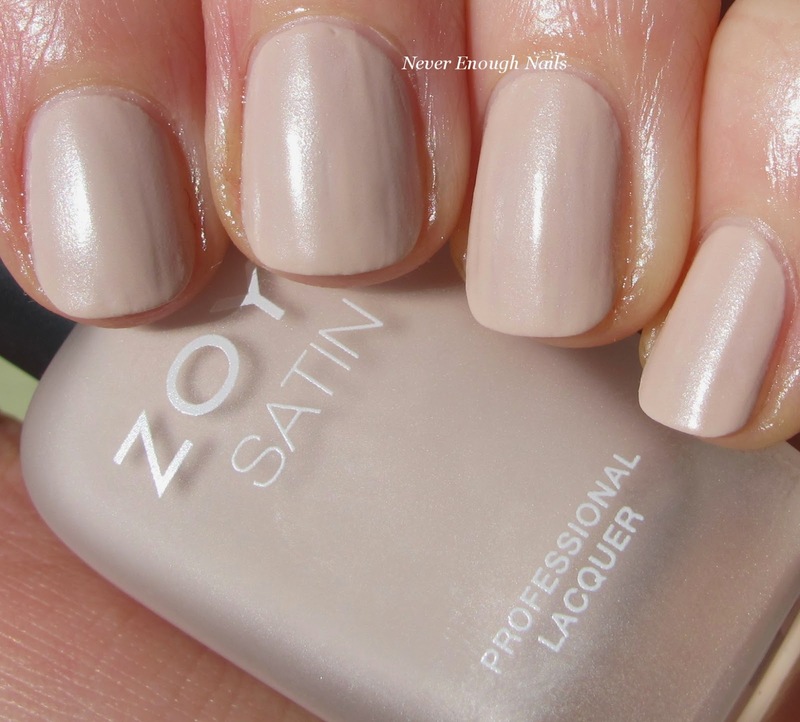 Zoya Rowan is a putty-colored light taupe satin. Rowan is a really great neutral. It's safe for work, but has some edgy interest in the color. 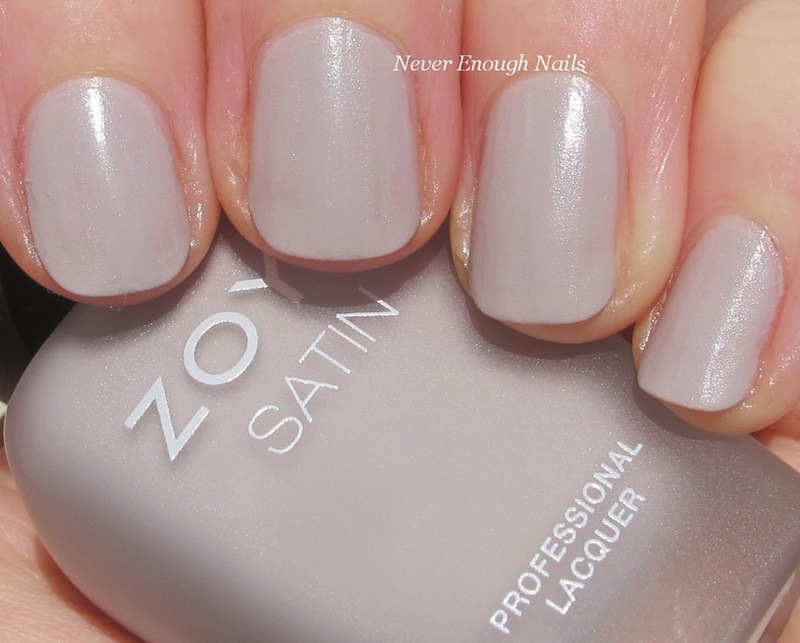 Zoya describes it as "creamy suede taupe". This is just two coats of Rowan. Either my application was improving, or this one was easier to even out. Maybe a bit of both! I really love the paleness of Zoya Leah. This stark light lavender-grey satin is neutral, but kind of bold looking too. Zoya says it's a "lavender tinged taupe" and in the bottle it looked more taupe to me. On my nails, I get more of a pale grey feel, as I think taupe usually has some more brown to it. Either way, it's an interesting shade and I can't think of anything similar in my collection. This is just two coats of Leah- yay! This was pretty easy to apply, like Rowan. 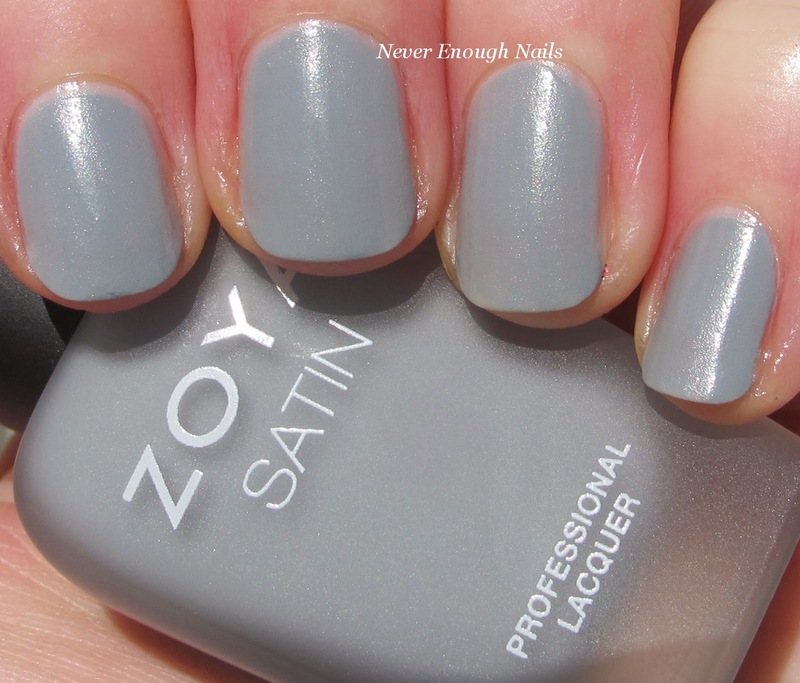 Zoya Tove is a cool-toned blue grey satin. It looks more blue than grey in some lights, but it's nicely dusty so it still acts like a neutral. 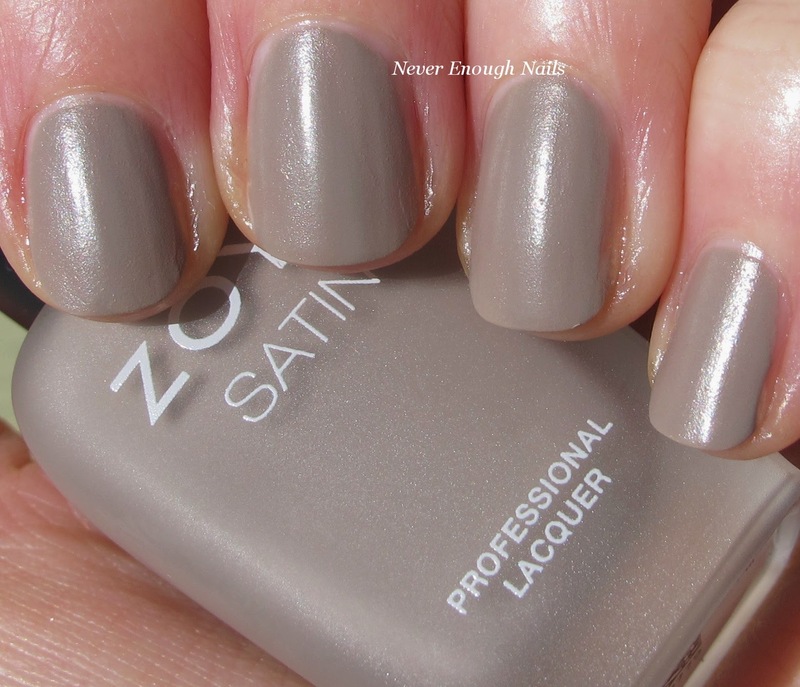 Zoya aptly describes it as a "misty slate grey". This is just two coats of Tove and I think it was the easiest to apply. I had no trouble getting it even and it's nicely opaque. 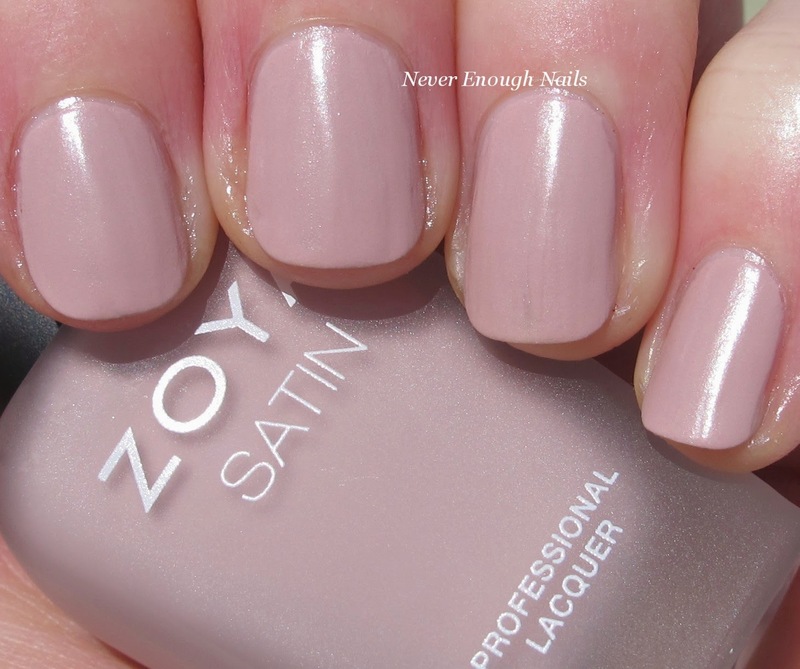 Zoya Brittany is a soft greyed pink satin. 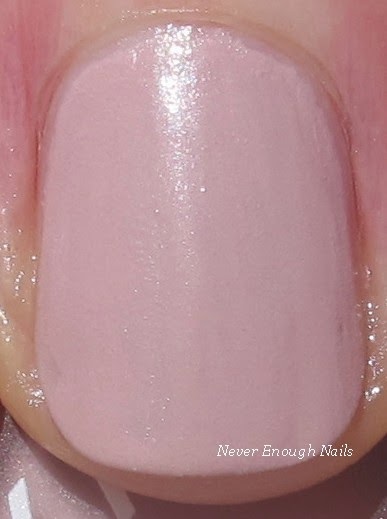 This is not a bright or bubblegum pink at all, it's a very neutral subtle blush. This is not the most flattering color for me, I think it will really shine on darker skin tones and make them pop! Zoya calls Brittany a "rose mauve". This is three coats of Brittany. I thought it was going to be OK in two coats, but then I don't know what happened on my ring nail and I had to try to smooth things out. Some of these just need a careful hand during application. I am glad to see Zoya doing a new finish! I definitely like the satin look, it's pretty cool looking! My favorites of the collection are Sage, Rowan and Leah. 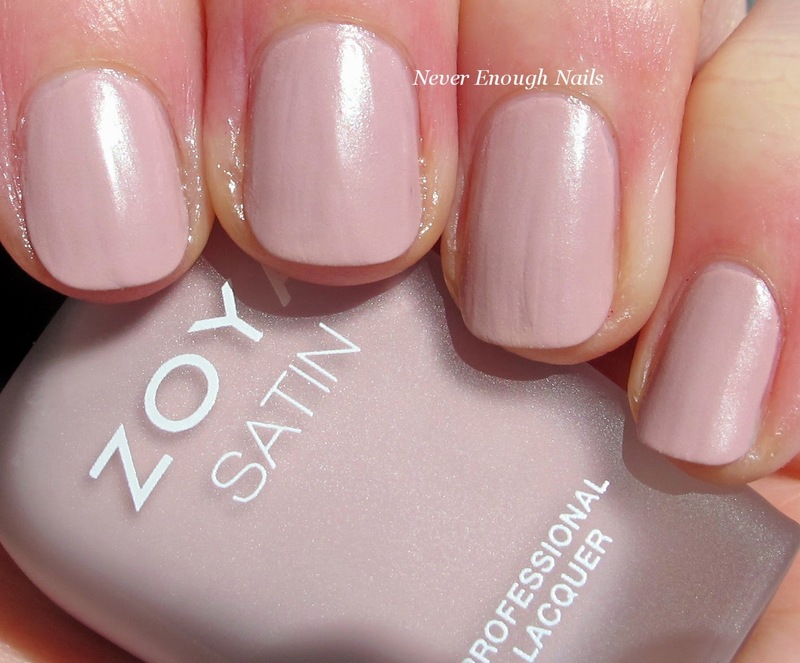 The Zoya Naturel Satin collection is available now at zoya.com. The finish is very different and unique Ananka! I love them too!